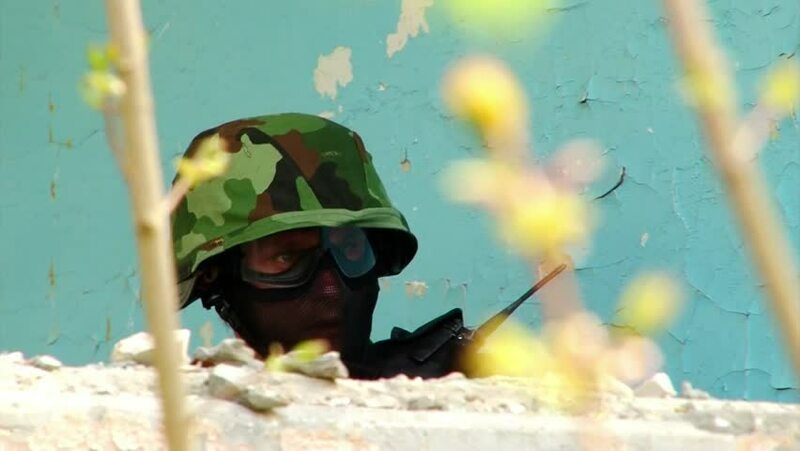 hd00:10Moscow, Russia - May 09, 2013: Airsoft military player in military uniforms playing in ruined building. People using a copy of a firearm. hd00:07The Blue-and-yellow Macaw (Ara ararauna), also he Blue-and-gold Macaw, is a large South American parrot with blue top parts and yellow under parts. It is a member of the Neotropical parrots macaws.